Keep your paths neat and tidy with this attachment. The 105 cm wide brush sweeps debris for easy disposal. 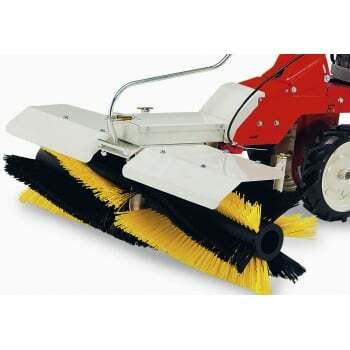 An 82 cm brush with a collector is also available.